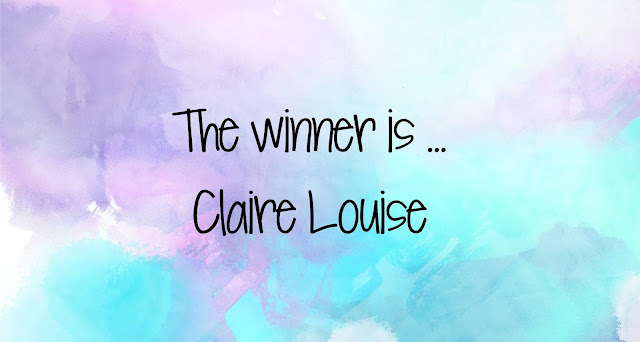 Hello there, I apologise for the delay in getting this up, but I am here today to share the winner of my Neat & Tangled Celebrate You stamp set giveaway. Thank you so much to all that entered and left me lovely comments too, I really do appreciate it. Congratulations Claire Louise! Please could you email me at michshort@gmail.com or use the email me button on my sidebar with your address and I will get it out to you asap. Thanks again to all the entrants, have a great day!